Alcon Specialist Brakes and Clutches would like to congratulate Jason Voss and BJ Baldwin on their podium places at the recent Vegas to Reno race. 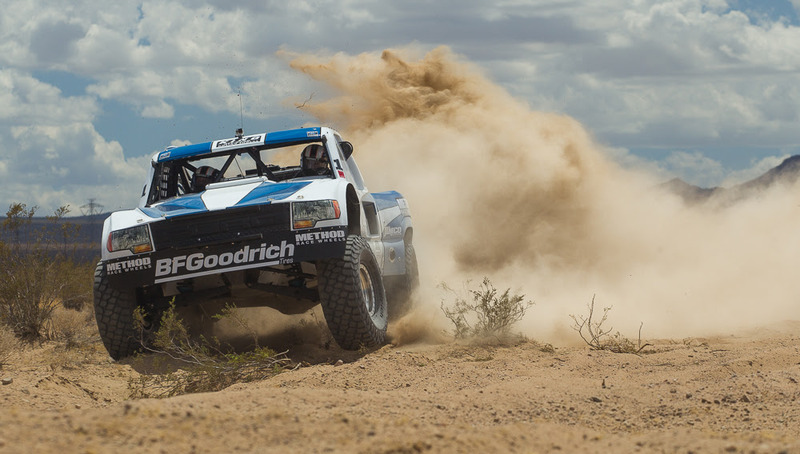 Running his Alcon-equipped truck, Jason Voss powered to his third consecutive victory at the longest off-road race in the USA, finishing a whole 30 minutes before second place. Alcon-equipped BJ Baldwin finished third, just seconds behind Luke McMillin. Jason Voss leading the way in his Alcon-equipped truck at Vegas to Reno. Alcon has a long history in US motorsport, supplying winning brake systems to F1, Indycar, NASCAR, and Grand Am series. Alcon’s off road systems have been used by champions across the US, whether it’s driving 1,000 miles down the Baja peninsula, tackling the tough Vegas to Reno course, turning heads in Global Rallycross, or dominating the American Rally Championship. Not only that, Alcon has been a major player in NASCAR for over 10 years, and counts over 30 World Rally Championships to its roll of honour. Desert racing trucks tackle the harshest terrain, creating additional challenges for all components, not least brakes. Alcon uses its experience, coupled with the latest design software, to optimise the available package space and ensure the best product design is achieved. Expert engineering knowledge allows Alcon to create the strongest, stiffest caliper for the lightest weight possible. The seal-in-bore design of the seal means it is further from the heat source to prevent warping or melting. Pistons are also stainless steel for improved durability and reduced thermal conductivity. BJ Baldwin finished third to give Alcon two podium finishes. Key considerations when developing products for this form of racing include vehicle weight, the length of the race, and the unique way brakes are used. The bespoke nature of all Alcon products means that they have been specifically designed with these needs in mind, from the optimised durable caliper housing and internal fluid pathways, right down to the recessing of the bleed screws and off-road-specific piston sizing. This design is the product of market research, extensive collaboration with drivers and engineers, testing, and extensive off-road experience to create a championship-winning brake package. 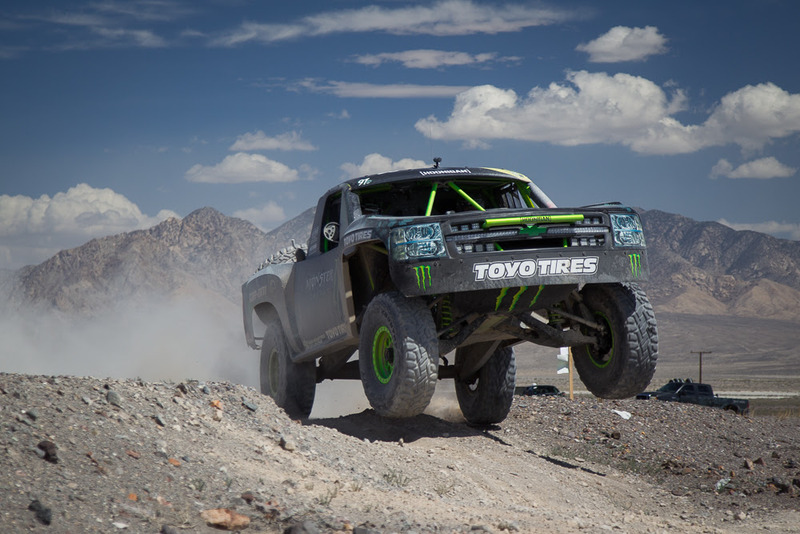 The culmination of this knowledge and experience is the winning brake systems used by both Voss and Baldwin, as well as other Trick Truck competitors, giving the world’s top drivers the confidence to push their limits.